Bradley is an extraordinarily passionate all-season outdoorsman who runs SacredHunter.org, writes a few monthly columns both in paper and online publications, is a public speaker for several outdoor seminars and runs Traditions Outdoor Mentoring, which works with at-risk youth teaching them respect, empathy, compassion and accountability through bi-weekly hunting, fishing, and foraging expeditions. 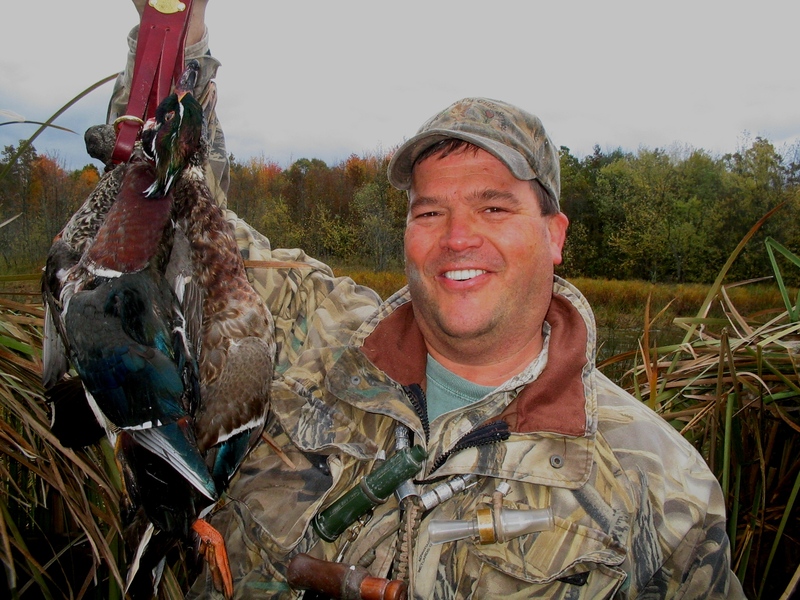 Other than his wife Katie, his greatest love is waterfowl hunting for ducks and geese. He is fluent in turkey, duck and goose talk, having won 4 state calling championships. Bradley and his wife live in an idyllic setting on a farm in Northern Vermont surrounded by pet chickens, cats, a horse, a rabbit, and soon a new dog. Bradley deeply enjoys the spiritual aspects of the outdoor sports, finding peace and meaning in the connection to animals. He has a deep desire to share these values with others and does so through his blog, sacredhunterorg.blogspot.com and through the mentoring program. 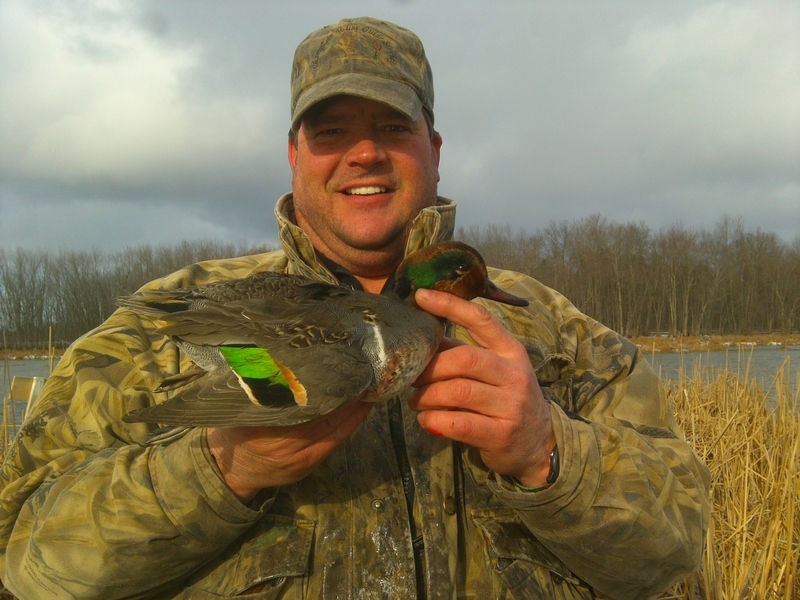 Bradley is a member of Ducks Unlimited, the Norbert Buchmayr Society and the Quality Deer Management Association.